Want to know more about Hsing Yi! We even provide links to some great new and old movies to watch directly from this website. Hsing Yi Chuan is rich with an interesting heritage and development. What Is Hsing Yi Chuan About! 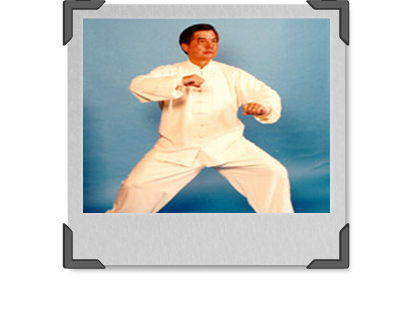 Thanks to the Guang Ping Yang Tai Chi Association for putting together this great video of Grandmaster Kuo. In the first picture, you see Kuo with his son, Bing. 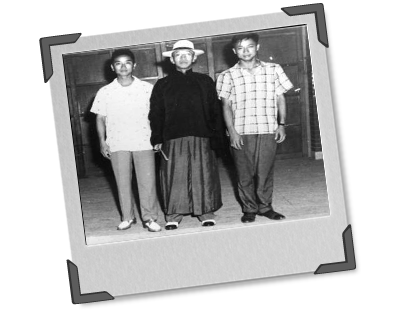 Kuo was an expert in Shaolin, Tai Chi, Pa Kua, Hsing Yi and I Chuan. In this movie scene, watch Jet Li battle himself. The Hero and Villian use Ba Gua and Hsing Yi against each other. "The One" starring Jet Li. Watch this great video about the history of Hsing Yi Chuan. Search You Tube to find lots of great video's. You can learn all of these forms too, just come in and start taking lessons. Remember you can learn Virtually Online too!!! We even have a sense of humor. You will find martial arts clips that are just fun, amusing, entertaining and interesting on our GREAT VIDEO'S pages under each style. Take time to visit these pages, make suggestions, and enjoy it. 5 Element 2 Man Form practice down by the river. This form is available to learn Virtually from our website. Hsing Yi is often seen in Kung Fu Tournaments. Watch this demonstration of some Hsing Yi Chuan. Hsing Yi Chuan forms and applications. Special thanks to our Hsing Yi Chuan brothers who contribute to the expanding our Hsing Yi knowledge. Watch this Hsing Yi Master give a Demonstration of his sytle. Look for the internal power. Watch this video of Master Randy Elia do Hsing Yi 8 Animal Form. 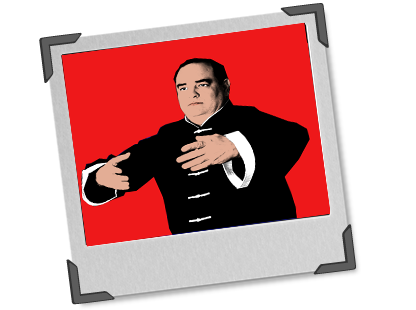 Randy has the Peter Kwoks Kung Fu Academy and has studied with famous Kung Fu Masters as Y.C. Chiang, Y.P. Dong, and Yang Fu Kuei. I too have had the fortune of some study with Master Yang Fukui. He is an awesome Kung Fu teacher and person. I would recommend him to anyone. Yang Fukui is also a Chinese Medicine & I Chuan Master. Shifu Dominick Ruggieri. Oh, that's me. Well, I might know a thing or two but still need to practice. 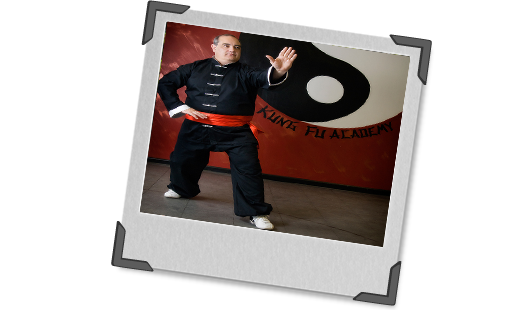 Learn Hsing Yi Chuan from China Hand Kung Fu Academy in our Academy or Online, the choice is yours!! !